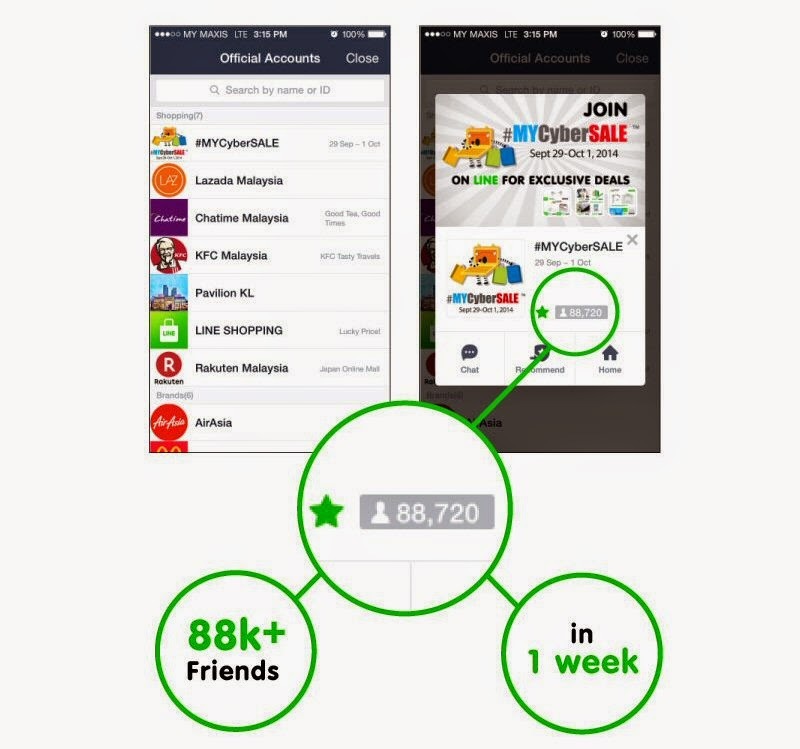 If you have participated in #MYCyberSALE as a merchant or partner, you might be wondering how did it fare against the RM 50 million GMV target? 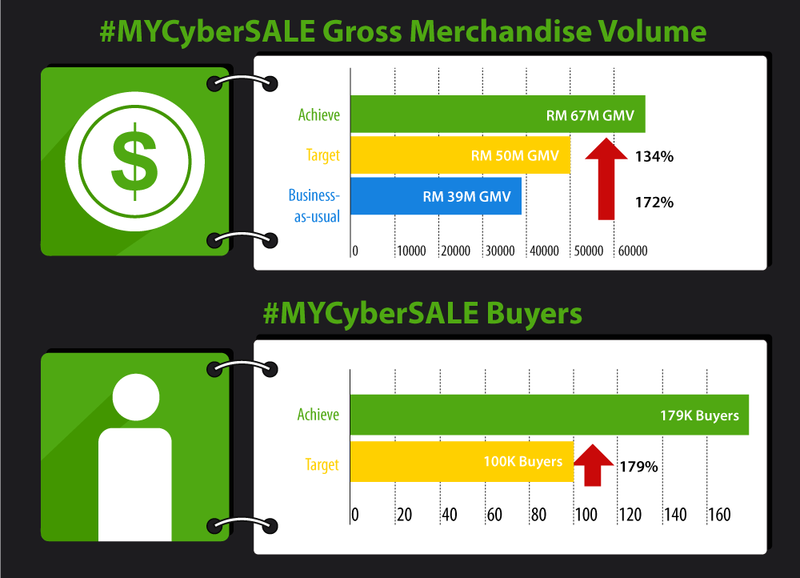 The encouraging news is, #MYCyberSALE has over-achieved both the GMV (Gross Merchandise Volume) and Total Buyers targets! In terms of GMV, RM 67 million total online transaction value has been reported from the 3-days event, 134% of the RM 50 million target, and 172% of the business-as-usual level. Did you know that the business-as-usual, total online transaction value is RM 13 million per day in average? Total number of buyers has also surpassed the target by 179% as more than 179,000 buyers have been reported via the participating sites of #MYCyberSALE. In #MYCyberSALE 2014, there were a total of 280 participating sites which consist of e-marketplaces, LLC / MNC, and standalone SME sites. In average, participating sites have reported 222% increase of traffic to their websites during the 3-days event. Out of the 4.7 million visits to the participating sites, close to 6% conversion rates is reported which translates into more than 277,000 online orders. Another interesting finding is 57% visits to #MYCyberSALE website is originating from mobile (smartphones). 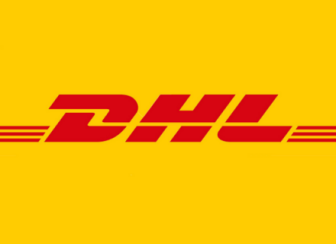 Most of you might be aware of Cyber Monday made popular in the United States, and also the "Singles Day" or "Double Eleven" organized by Alibaba Group in recent years. Thailand has too conducted its first ever Thailand Online Mega Sale since 2013. As opposed to all cyber sale conducted in all around the world, #MYCyberSALE in Malaysia is the first-ever government-led national online sale in the world. US and China are definitely on another level but #MYCyberSALE delivered promising results (USD 20.20M) in relative to Thailand Online Mega Sale (USD 15.7M) which was a 8-days campaign. There are 3,654 merchants who participated in #MYCyberSALE, via their own site or participating in e-marketplace (some participated in more than one marketplace). 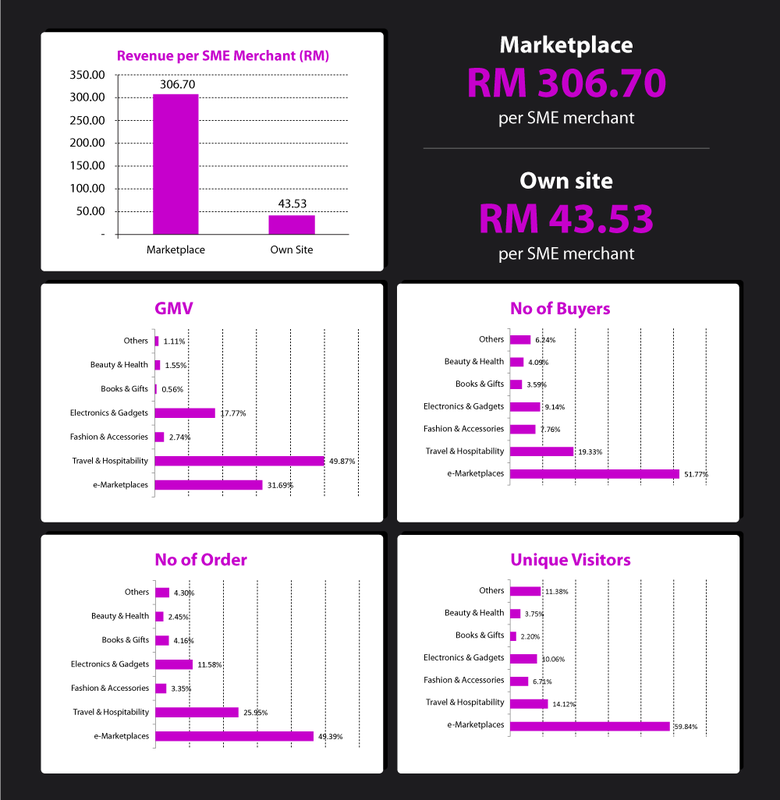 SMEs who participated in e-marketplaces reported GMV or total sales of RM 306.70 per merchant in average, while individual, standalone SME sites have reported an average of RM 43.53 per merchant. While it is proven that e-marketplace is a reliable sales channel, there are a lot of rooms for improvement for SMEs to grow their own online store, which enable them to own their own customers and strengthen their own brand. Read also: Sell online via marketplace or your own store? Travel & Hospitality segment alone delivered 49.87% of the total GMV of #MYCyberSALE, which is expected as in normal days, services (travel, ticketing etc.) sector captures around 70% of the total e-commerce market share here. Travel-related orders are usually bigger ticket purchase (higher order amount) and this is the main factor why this segment delivers high GMV. This is further supported by the fact that e-marketplaces (consists of various categories) have delivered around 50% of total buyers and orders. Marketplace sites have also enjoyed the majority 59.84% of visits as opposed to Travel & Hospitality with only 14.12% of the total visits. Read also: How marketplaces attract more visits with the long tail of products? 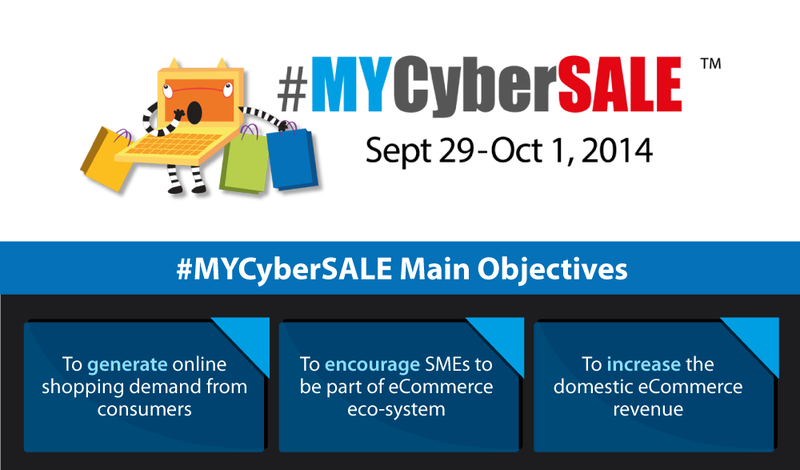 You can also view full #MYCyberSALE infographic here. Scroll down more for #MYCyberSALE x LINE campaign infographic. Being the only official social media channel, #MYCyberSALE has gathered more than 88,000 followers within a week on its LINE official account. From all the rich messages blasted via #MYCyberSALE LINE official account and LINE Shopping, more than 65,000 clicks were directed to www.mycybersale.my while participating merchants' sites have attracted more than 200,000 clicks. From the clicks to participating merchants' sites, more than 12,000 orders have been placed via rich messages promoted via LINE. 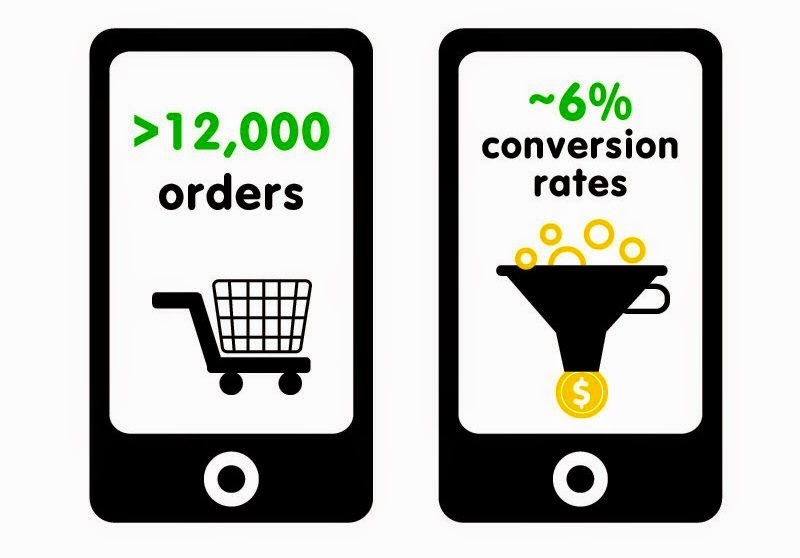 That also means conversion rates of 6% has been registered on mobile or more precisely smartphone! 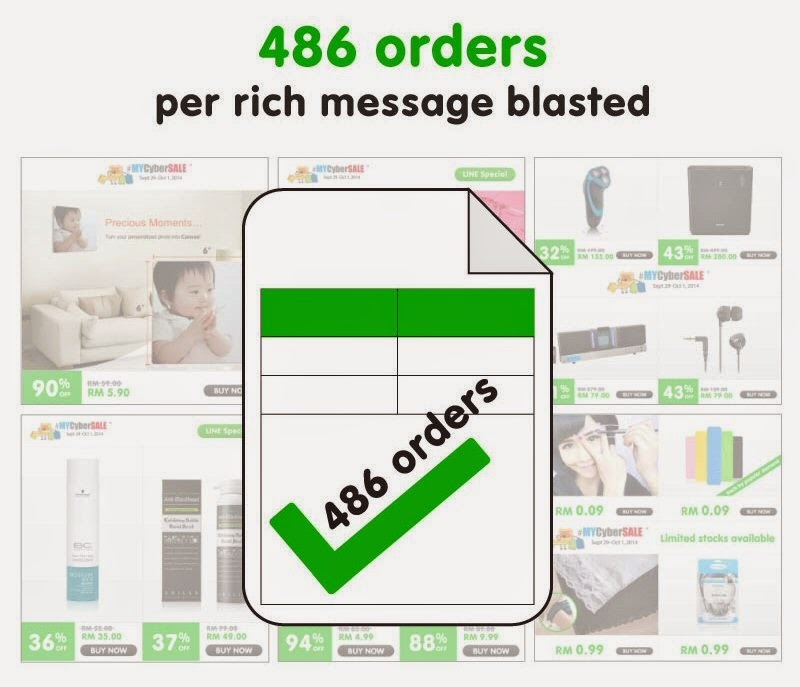 If we breakdown to individual rich message, each rich message (which could consist of 1 up to 4 promo deals) is generating 486 orders in average. Based on the findings above, LINE is a proven conversion-driven media for e-commerce business, besides being an effective instantaneous channel for flash sale. 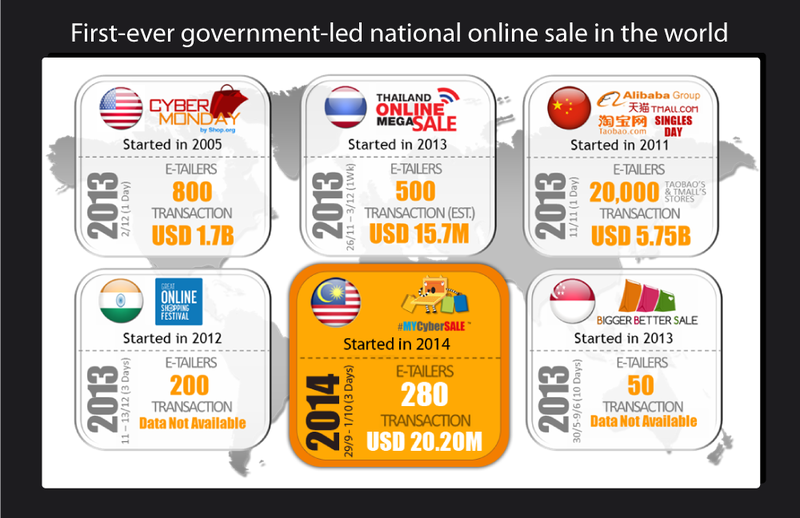 You can also view full #MYCyberSALE x LINE infographic here.